With the annual Electronic Entertainment Expo days away, more information is coming out about the next installments of the football video games that will consume your life. 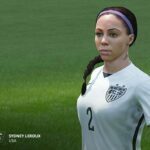 EA Sports already announced that, for the first time ever, 12 women’s national teams will be included in FIFA 16, but now we get a longer look at the women in action, as well as a glimpse at how the USA’s Megan Rapinoe, Abby Wambach, Alex Morgan, and Sydney Leroux helped make it happen. Be sure to watch the video above until the end to see Rapinoe’s spinning corner flag kick celebration and the FIFA 16 release date (spoiler: it’s September 22 in the U.S. and the 25th in Europe). 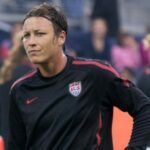 You can see similar videos featuring the England women’s team here and the Swedish team here. 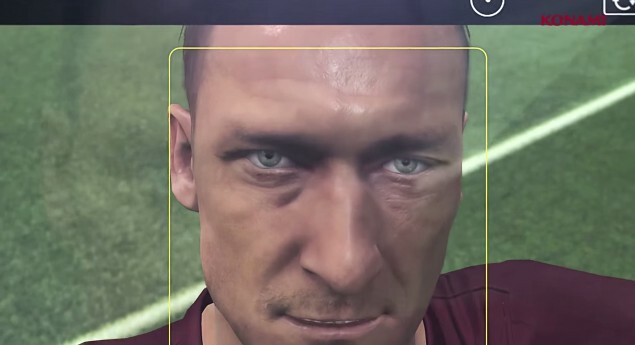 Meanwhile, Konami has released the first full trailer for PES 2016 days after teasing the inclusion of Francesco Totti’s selfie celebration in the game. 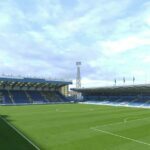 From this, the game looks like a cross between FIFA and Football Manager. But more important than that gameplay nonsense is the fact that the selfie thing looks to be more than a simple animation and might be an interactive snapshot capability reminiscent of Grand Theft Auto 5. Behold the dead-eyed stare of selfie-taking Totti! So maybe think twice before doing that.